Ports include Bangkok, Laem Chabang, Ranong, Phuket, Songkhla, Sattahip, and Si Racha. 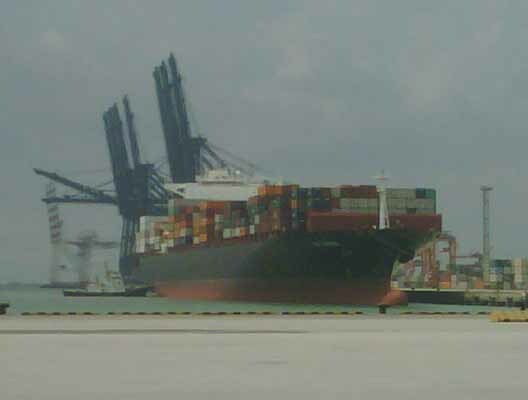 Laem Chabang Port is the main container terminal and is in Chonburi Province on the way to Pattgaya about two hours SE of Bangkok & can handle about 6.9 million TEU/yr.,with port depth @ 12 meters. 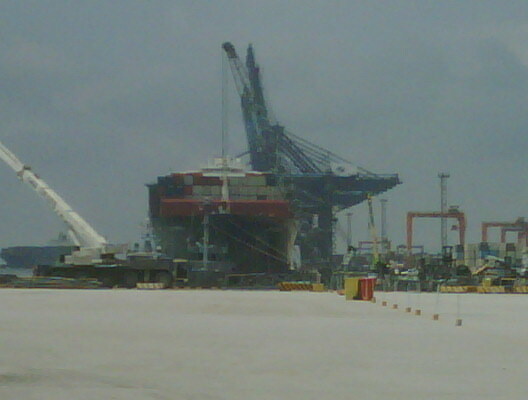 Currently, four piers are handled by private companies and this port is huge around 2,536 acres. Here most of the main factories use Laem Chabnag to export or bring in large consignments. Songkhla and Phuket Ports have been developed to serve the Southern Thailand but most ships will come to Laem Chabang & Klong toey as with exports out of Thailand. Klong Toey or Bangkok Port on Prakanong Canal, Klongtoey District, Bangkok is the largest port in Thailand and can handle around 1.34 million TEU/yr.Sriracha Harbour Deep Seaport was the first port in Thailand able to handle vessels up to 100,000 dwt & many yachts are brought into this port. We can ship trucks and machinery using flatracks 20 & 40ft but please ask your customs & Road Transport if you need compliance etc to import into your country. We ship from both Laem Chabang and Klong Toey port of entry.